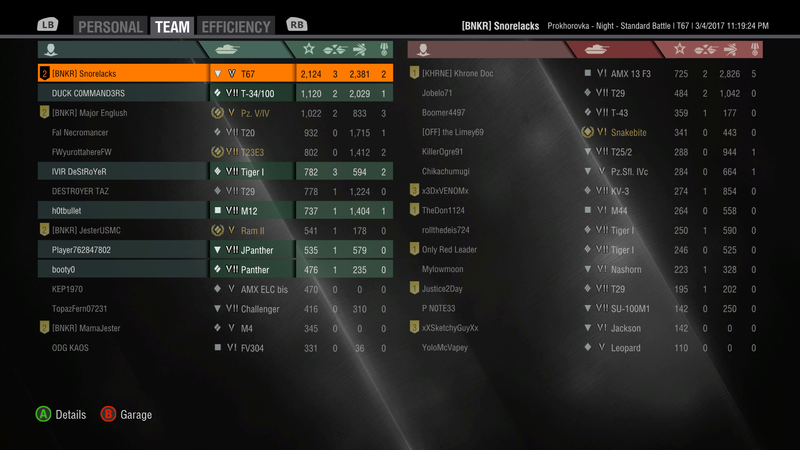 Now that's how you represent with the T67! 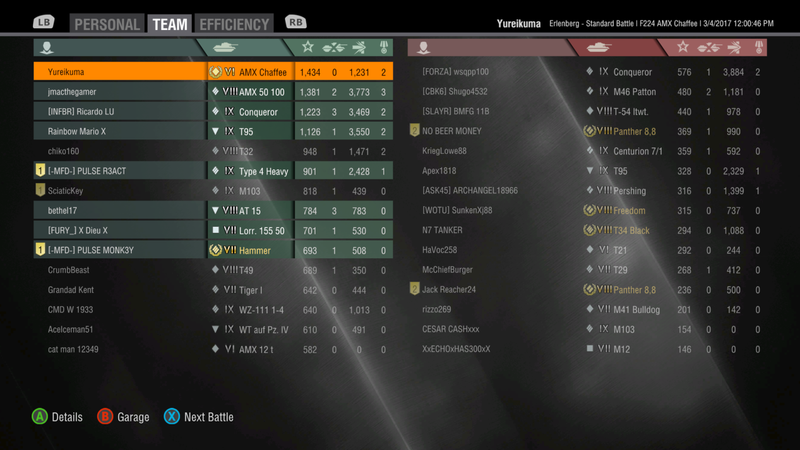 Bottom tier in the Knight on Malinovka, north spawn. 2400 base XP, ran out of standard ammo. People don't seem to get that, any tank with good view range, can have monster assisted/spotting damage on this map. Well done! 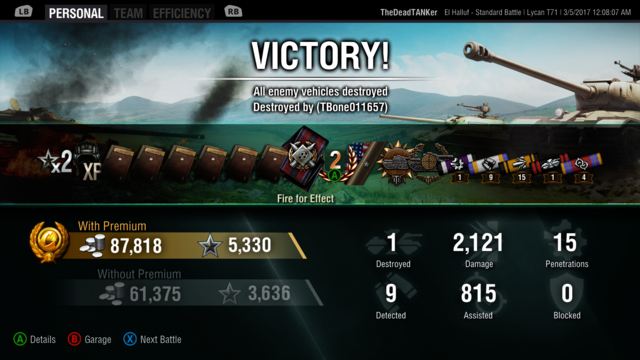 Just killed 4 tier 10s with my Lycan to finally get the "M" mastery on it. 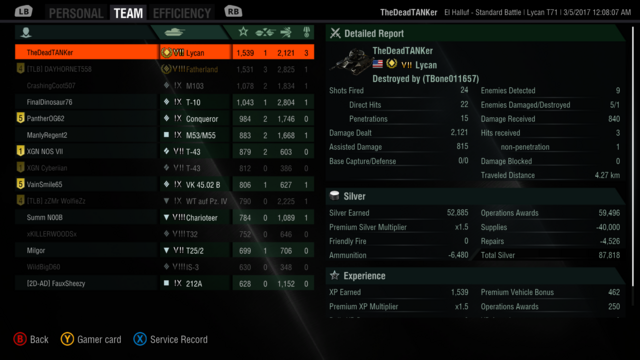 All 2718 of direct damage was on tier 10 tanks. After going 0-29 to start the day, it was nice to remember why I still love lights. 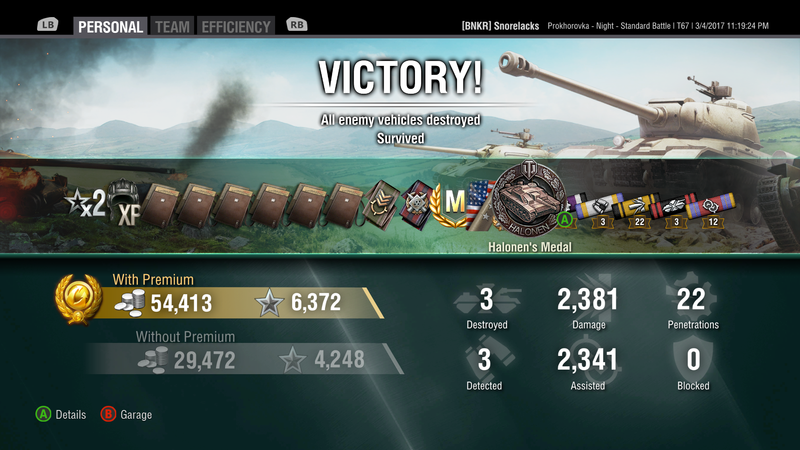 I think this is a good tank. 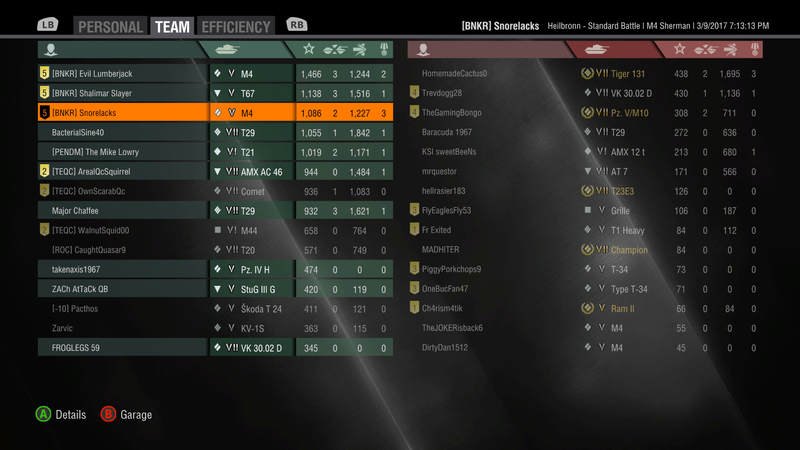 There is nothing more satisfying than a bottom tier platoon finishing in the top spots at the end of a battle.